Michael Ballack has urged Eden Hazard to tell Chelsea whether he wants to stay or leave for Real Madrid. Eden Hazard should make it clear to Chelsea if he wants to leave the club, according to former star Michael Ballack. 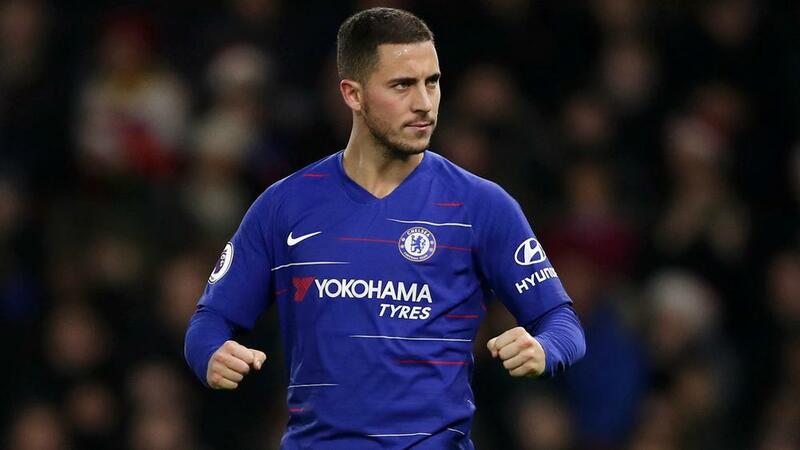 "Eden Hazard has to decide if he wants to stay or not," he told Omnisport. "He's not only an outstanding player at Chelsea but also in the Premier League. Now, he has to decide if he wants to play at an ultimate, top club. That's what he's already communicated from time to time.